Indian Army Official Website has published the Merit list for the course commencing this year at IMA and OTA Chennai. Candidates can find the detailed merit list and joining instructions of the NCC 44 JAG 21 IMA 145 TGC 127 UES 27 SSCW 22 SSC Tech 51entries. Candidates are suggested to read the merit list carefully and follow the instructions given there. 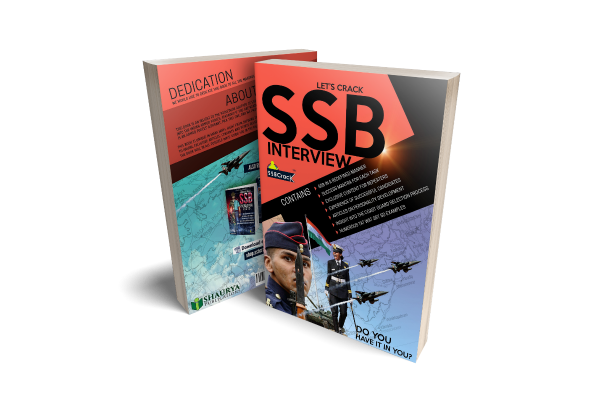 Candidates will get the join instructions as per the order in the merit. MERIT LIST FOR SSCW TECH 22 COURSE OCT 2018. MERIT LIST SSCW JAG 21 COURSE OCT 2018. 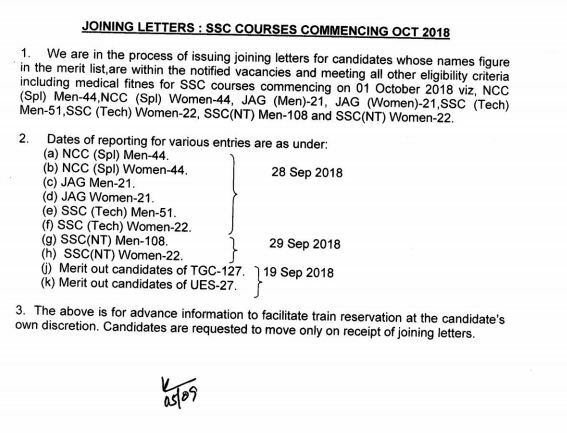 MERIT LIST NCC SPL ENTRY 44 WOMEN COURSE OCT 2018. JOINING LETTER STATUS FOR IMA 145 COURSE AS ON 03 AUG 2018. MERIT LIST NCC SPL ENTRY 44 MEN COURSE OCT 2018. MERIT LIST JAG ENTRY 21 MEN COURSE OCT 2018. FINAL JOINING LETTER STATUS FOR NDA 140 COURSE. MERIT LIST OF UES 27 JUL 2018 COURSE COMMENCING ON 10 JUL 2018. MERIT LIST FOR TGC 127 JUL 2018 COURSE COMMENCING ON 10 JUL 2018.